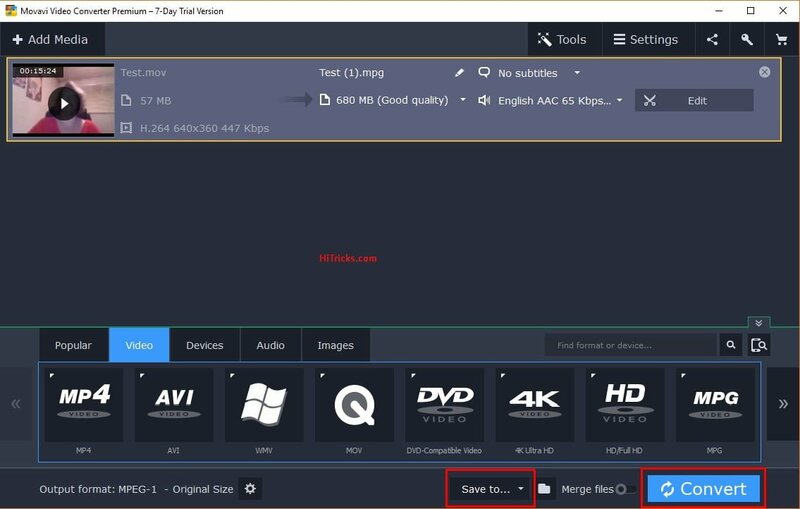 Home » Download » Guide: How to convert MOV to MPEG for Free using Movavi Video Converter? 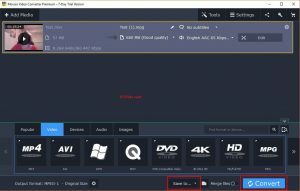 Guide: How to convert MOV to MPEG for Free using Movavi Video Converter? 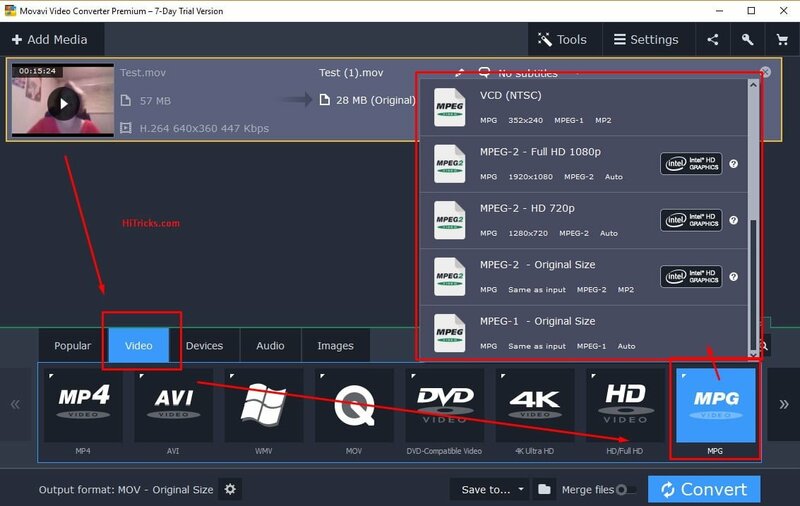 Converting MOV Files to MPEG may seem tricky, especially if you don’t have the right tools handy. 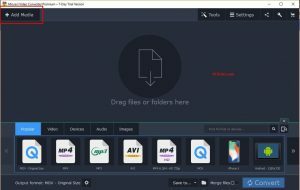 Recently I came across Movavi Video Converter, which appeared to be quite a useful tool for that purpose. 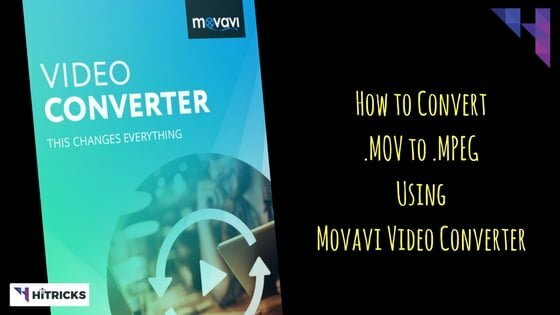 I became more of an enthusiastic to explore the different features of the software, and in this post, I will be reviewing the Movavi Video Converter along with the simple steps to convert MOV to MPEG offline on your pc. 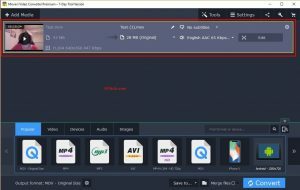 What are .MOV and .MPEG File Extensions? Both mov and mpeg file extensions are attributed to multimedia files. Mov is developed by Apple and is a Quick Time File Format (QTTF) used by Quicktime Framework on Mac OS. MPEG or Moving Picture Experts Group is an Internationally recognized File Format formed by ISO. That being said, both the formats can be recognized and played by the most commonly available media players including VLC, Windows Media Player, QuickTime Player, MX Player and more. But MPEG formats have much more compatibility over most available software across the world. 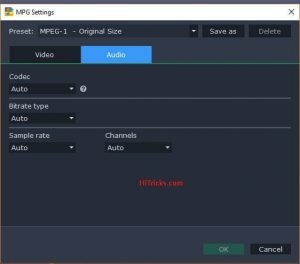 So, you may sometimes need to convert your MOV files to MPEG formats for better compatibility. Don’t worry; I will show you exactly how to do it. At first Download the Movavi Video Converter from Here. 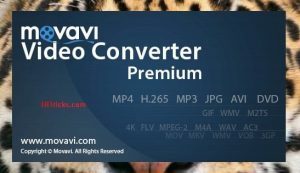 Note that you will get a Free Trial of the Movavi Video Converter Premium for 7 Days. Now proceed to Install the Software. Run the installer. Choose the Destination where you want it to install. It will start installing the Movavi Video Converter software. After the installation completes, you can optionally choose whether to send anonymous usage statistics to the developers. This helps them to improve their software in the long term. Well, that’s it, you have installed the software successfully. Now you will see the Dashboard of the Software. Let’s now proceed to the Media Conversion Part. It is effortless and won’t take you more than a minute to start. 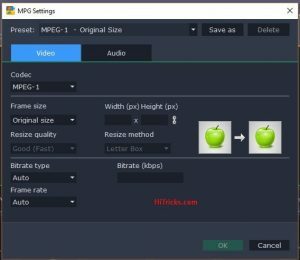 How to Convert MOV to MPEG and Vice Versa? 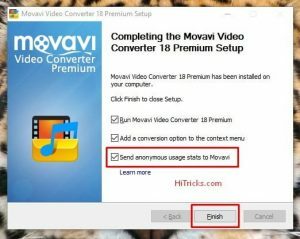 At first, you need to add your video file to the Movavi Video Converter. Just click on the Add Media Button on the Top Left. Click on Add Video from the Dropdown. Now browse your folders and choose a video file you want to convert. Click open. Now it will load the video inside the software. On the bottom, you shall find some tabs named Popular, Video, Devices, Audio, Images. Choose the Video Tab. You can find a lot of output options like MP4, AVI, etc. Here we are looking to convert to MPG, so Click on MPG. If you need to convert to other formats simply browse and select your format. On selecting MPG, you will find another dropdown where you can fine-tune your output quality. It has several options to upscale your video if you want to. Else, you can just leave it at original quality untouched. Note that, upscaling will take some additional time. For now, we are choosing the original quality. You are all set. Click on Convert to start your Video Processing. Optionally, you can access some quick settings for MPG too. 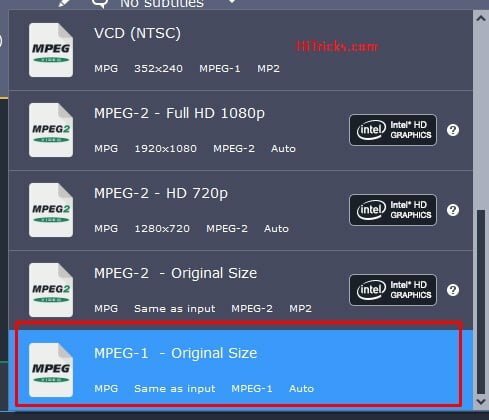 This allows you to choose your Video Codec, Frame Size, Bitrate, Frame Rate, etc. for those who are into deep customizations. Once you click convert, it will start processing the video. If you choose a different quality, then the video rendering will take some time, and the time will depend on your computer hardware. Congratulations, you have successfully converted a MOV file to MPG file. Kindly Note: The Trial Version will have a Watermark of Movavi Video Converter on your video. To remove it, you need to activate the software using an activation key. You can get it by purchasing the full version of the Movavi Video Converter. This is the only thing I disliked about the software. And it has reasons. Usually, you will expect a small watermark on the bottom right corner, which is non-intrusive. But I found that the Movavi Watermark is placed in the middle of the Video as an overlay. But it does not remain throughout the video. It remains for 10 seconds continuously, and then goes away for 10 seconds, then again comes back and remains for the next 10 seconds. Yes, you can see the video through the logo, but I feel the watermark, in this case, is intrusive. I would have preferred a constant watermark at one corner of the video so that it does not block the viewport of the user. There are several different mini tools included inside using which you can fine-tune your video further. Using the available tools, you can trim, rotate and flip, stabilize, watermark with your text or image, crop your video, change brightness, contrast, etc., add subtitles, edit audio by removing background noise and much more. Extract Audio: Need the Audio for any Video? You can simply extract the audio from any video and convert it into an MP3 File. 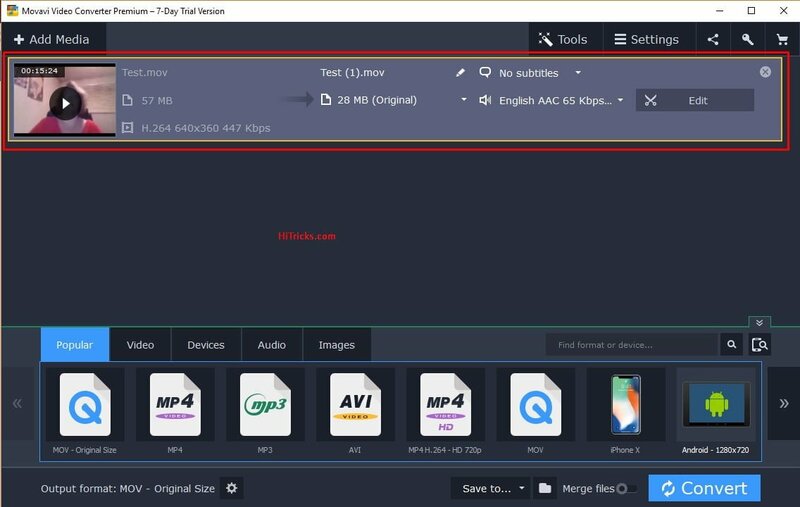 Adjust Sounds: Movavi Video Converter has a built in tool for reducing background noise, volume levels, and also normalizing quiet videos. 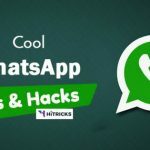 Create Gifs: This software also allows you to create Gif Animation from your videos. Save Screenshots from Videos: This also comes handy if you want to capture some specific frames from a video. Add Subtitles: You can add subtitles to any video right from inside the app. And it is very easy to operate. Share Online: Using the software, you can directly share your video to social networks like Facebook, YouTube etc. However, it needs an addon app named Share Online. 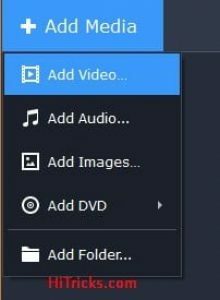 Auto Convert: You can specify folders and videos added to those folders will get converted to the desired conversion parameter automatically. So How does Movavi stand out as a reliable Video Converter software? The very first thing about Movavi that I liked is the different types of conversion options available. You can use it to convert your video into mp4, avi, mpeg, mov, mp3, 3gp and more. You can also upscale your HD video to Full HD, UHD 4k and more. It serves as a hub of all your conversion needs at one place. The next thing I liked is that they spent time in designing the software in the most comfortable way possible. It did not take me more than 2 minutes to understand the different options, and I converted my first video to 5 minutes. This is made for noobs. It does the job, pretty straightforward. The next thing I liked about it is the quick tools available for cropping, rotating the video or adjusting brightness or contrast. Two things I liked the most is the subtitle tool and the noise reduction tool. Using the subtitle tool, you can build a subtitle for any video you edit. Finally, I liked the video processing speed. It is really fast. Also, it doesn’t eat up chunks of RAM or slow down the computer. 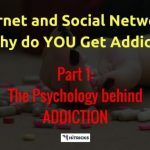 Let’s talk about the negative aspects. There’s just one thing here, but it’s significant. It is the centrally placed Movavi Watermark position in the Trial version. I had already discussed it earlier. If you are editing a video for professional purposes, then you can’t use the trial version, you need to buy the full version. Overall an easy to use and fast processing software has a lot of conversion options. Also bundles some important mini tools to fine tune the video further. Noise Reduction, Captions etc can be done from within the editor. The Trial Version has an intrusive Movavi Watermark. 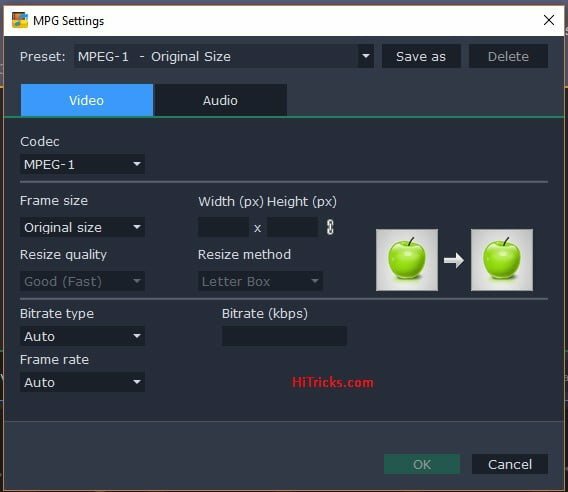 Thank you for reading my post on How to convert MOV to MPEG and vice versa using Movavi Video Converter. If you have any further queries, you can just comment down below. I will help you out. Do share this post with your friends. Use the social share buttons below. I will be back soon with another exciting update. Till then, stay tuned!